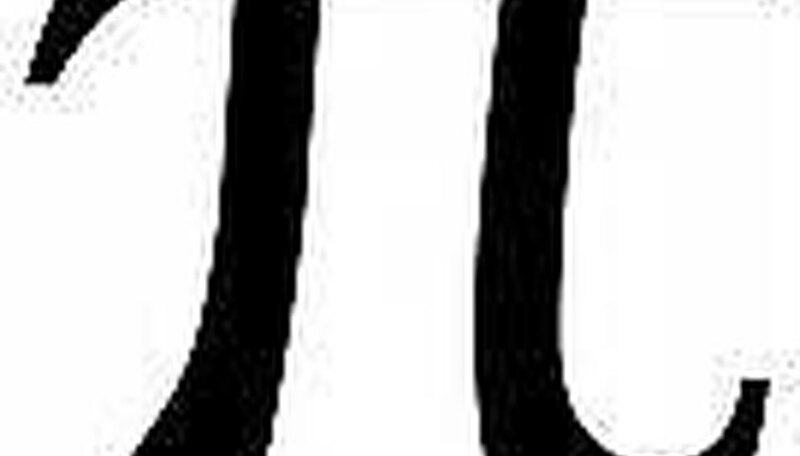 Many students are baffled with the math symbol represented by the Greek letter pi. This article offers some steps to understanding. First, a few simple definitions. The circumference of a circle is the distance around the edge. Think of it as the perimeter. 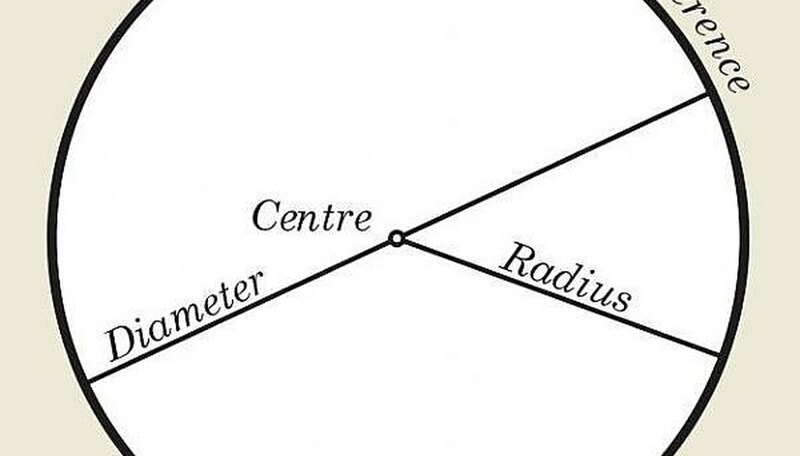 The diameter of a circle is the distance from one edge to the other, through the center. In any circle big or small, if you take the circumference, and divide it by the diameter, you get an answer of about 3.14. We call that value pi (the Greek letter). Pi is used constantly throughout geometry, but that is all it is: The constant ratio of the circumference to the diameter in any circle. Note that 3.14 is just an approximate value of pi. The decimal places go on and on without a pattern. We call that an irrational number. Using basic algebra, we get the formula C = pi times d. In any circle, if you multiply the diameter times pi, you get the length of the circumference. If you know the circumference, you can also compute the diameter. Be sure to memorize that formula. Note that the radius is simply half the diameter. The formula C = 2 times pi times r is equivalent to the above formula, since 2r is just the same as d. You can use either formula. You can also use pi to help you find the area of a circle. To find the area, take the square of the radius (multiply it by itself), and then multiply that result times pi. Memorize that formula. 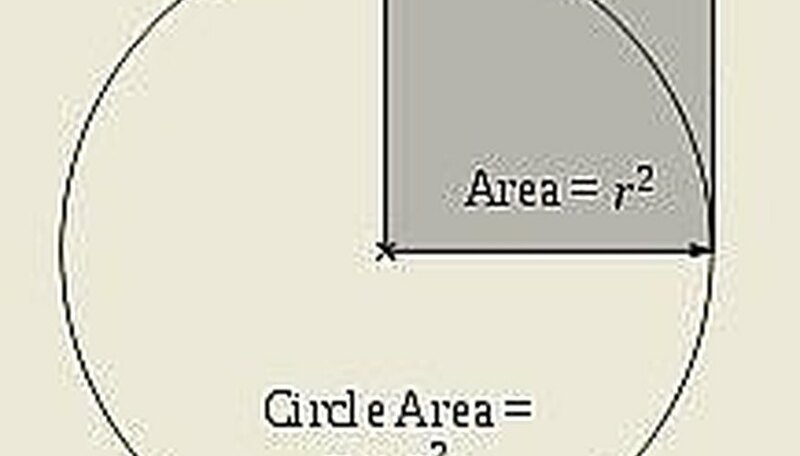 Remember, area involves two dimensions, which is why the formula involves squaring. 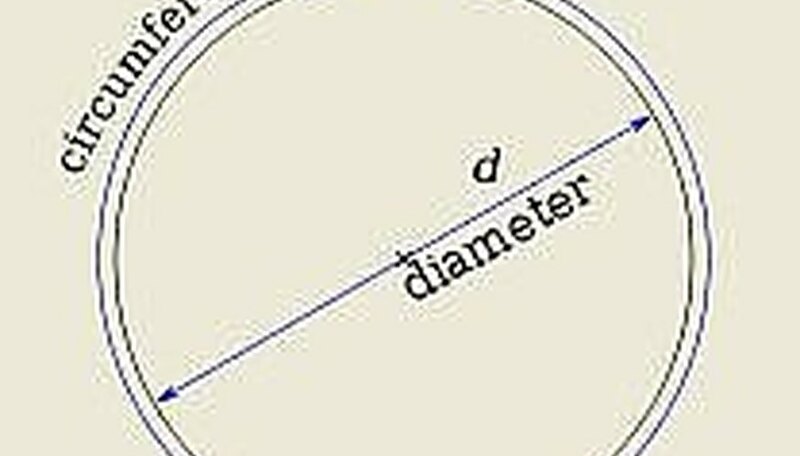 Circumference is just a length (one dimension), so the formula does not involve squaring. Be sure to memorize the formulas for the area and the circumference of a cirlce. 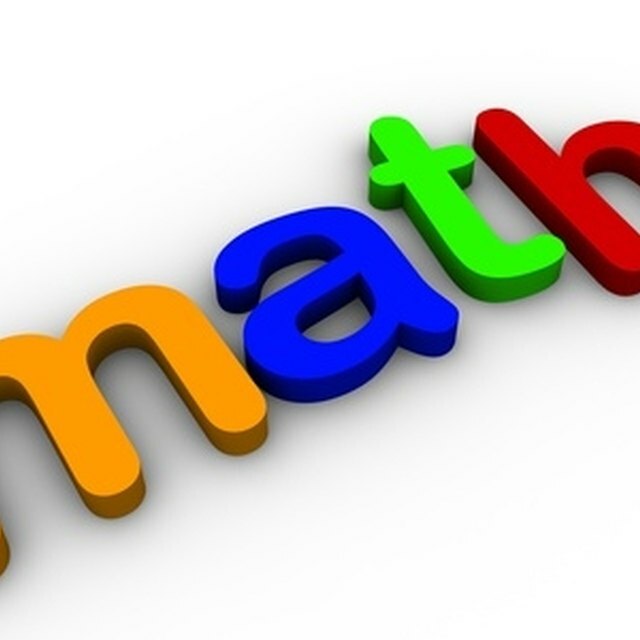 Your teacher or textbook will tell you what value of pi to use in the formulas. Usually we use the approxiate value of 3.14. Sometimes we use the approximate value of 22/7. You might also be asked to use the pi key on your scientific calculator, which usually uses a value of pi that is accurate to at least 10 digits. You will also be told how to round your final answer, for example, to the nearest hundredth. braniac. "How to Use Pi to Compute Area and Circumference." Sciencing, https://sciencing.com/use-pi-compute-area-circumference-4661954.html. 24 April 2017.